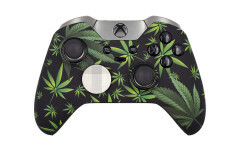 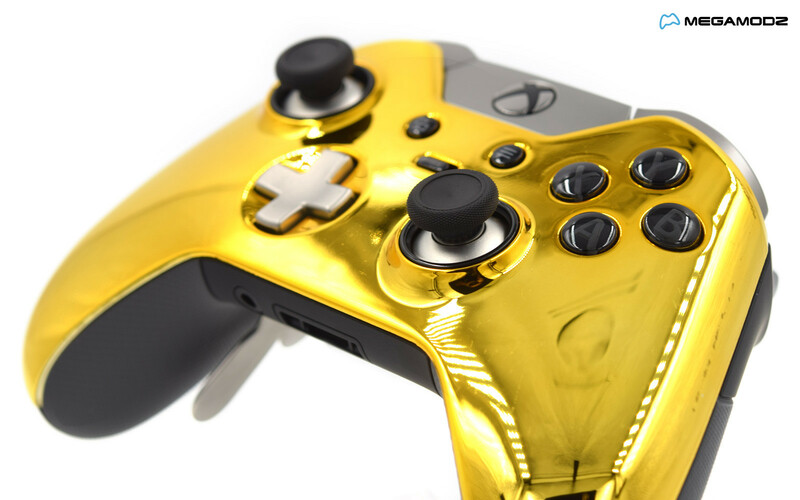 Ready for the gaming experience you've always looked for? 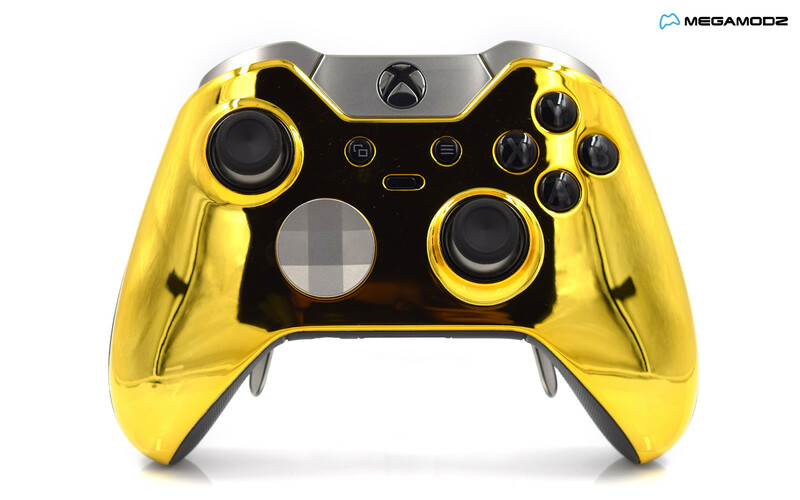 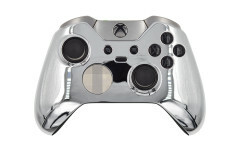 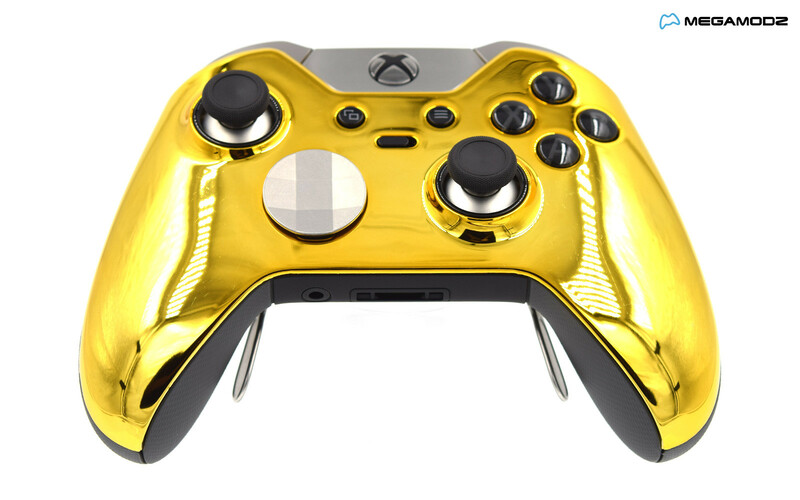 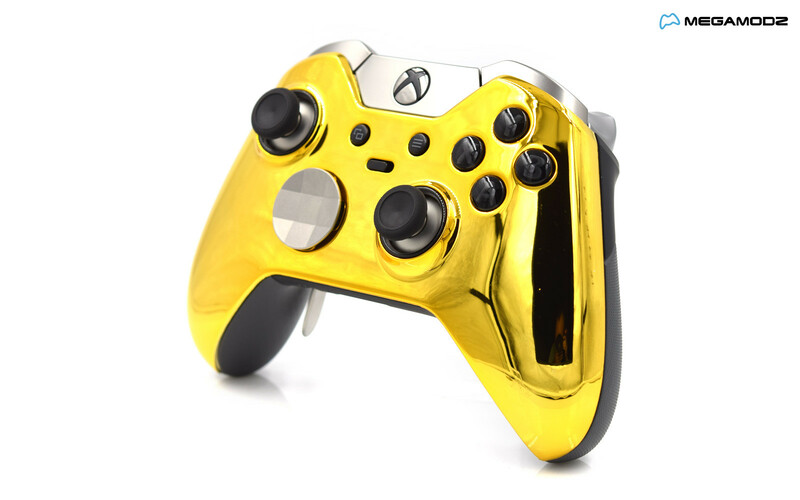 With Xbox Elite Chrome Gold Controller, you are now in full control of your performance. 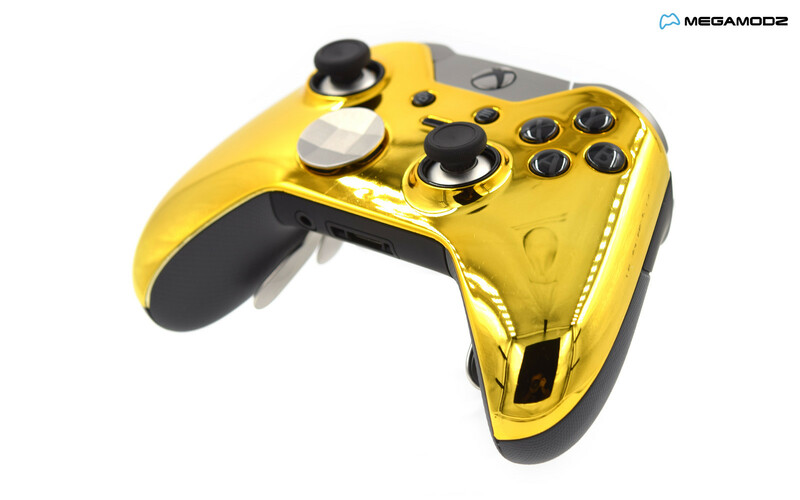 Upgraded with a custom chrome gold faceplate for an enhanced look, the pad comes with all customization abilities offered by the manufacturer. 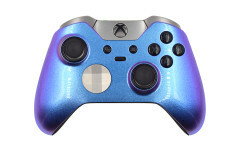 Adjust the functionality for the buttons and paddles, choose the type of sticks and d-pad that work for you and enable hair trigger locks to get more control over the movements and precision level. The Accessories app allows you to save tons of custom configurations that can be easily switched for different game genres. Use one set of values for first person shooting games and enjoy the other one for favorite sport games. 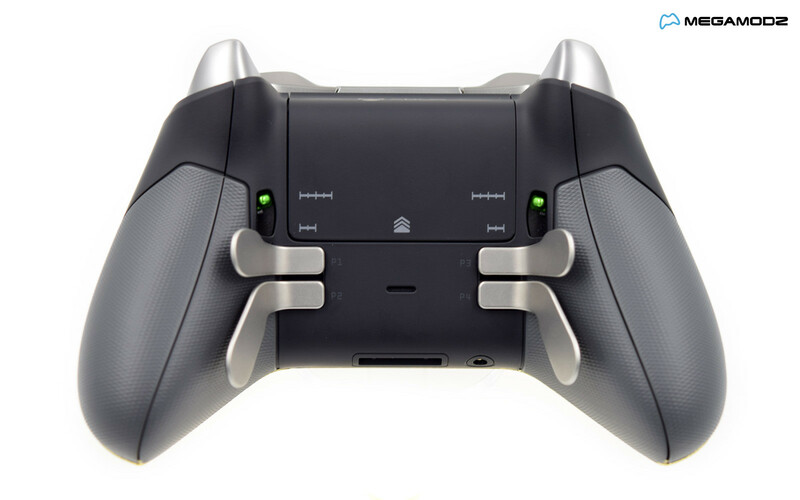 In addition to the interchangeable components, the controller comes with a USB cable, a carrying case and a set of batteries.